Admit it, you find it a struggle to visit your dentist even if he is the Best Dentist in West Palm Beach. Go ahead, say it and agree. Don’t worry because more than half of the American population feels anxious when it’s time to visit their dentist and about 10% experience dental phobia. So, you see, it’s not just you. 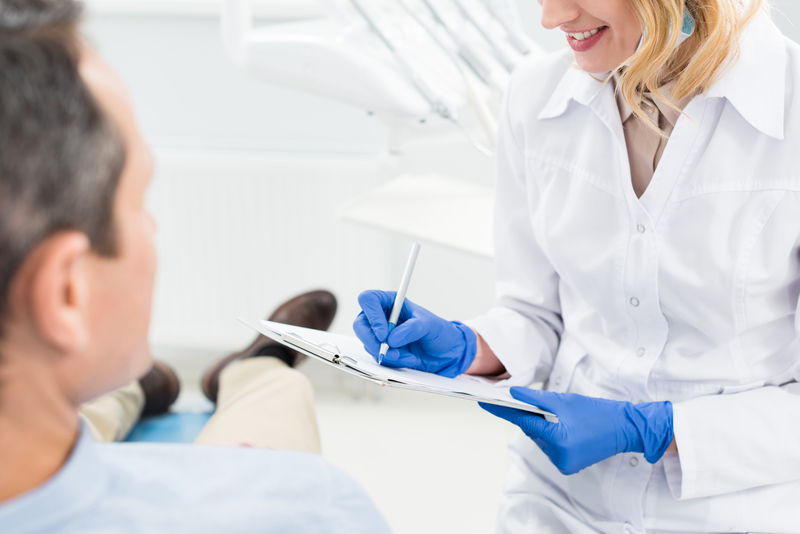 Almost everyone else fears the dentist and it’s quite obvious that their fear is what’s stopping them from making their next dental appointment. 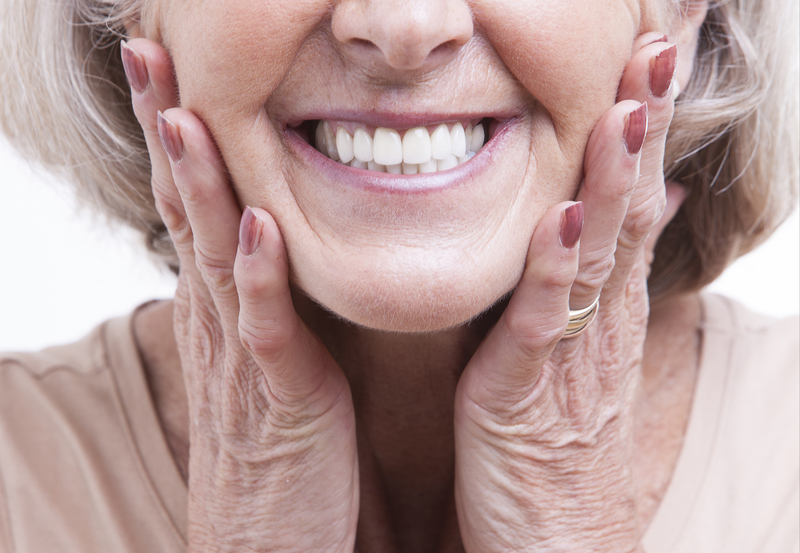 It is perfectly okay to request for a topical numbing cream to apply on your gums before a dental clean. One of the reasons why patients are scared of going to the dentist is not because of the dentist per se but because of the pain that comes with the treatments. Not to fear because a topical anesthetic will make you pain-free during the procedure. Just as it is okay to ask for numbing cream, it’s also okay to call your dental clinic ahead and ask what stress-busting options they have. Yes, some people are so scared of dental treatment that they would rather take anti-anxiety meds to help them get through it. If this is you, there is hope. There are dentists who would prescribe short-acting anti-anxiety drugs just to keep you comfortable and relaxed during the procedure. Aside from oral meds, there are also other alternatives and your dentist will discuss them with you. It can be scary to have your dentist put silver instruments inside your mouth without knowing what they are for. To help lessen your fear, have your dentist explain the steps of the procedure. Doing so will mentally prepare you for what’s about to happen. Having the Best Dentist in West Palm Beach drill, scrape and clean your teeth is not the idea of fun but you know you have to do it anyway. 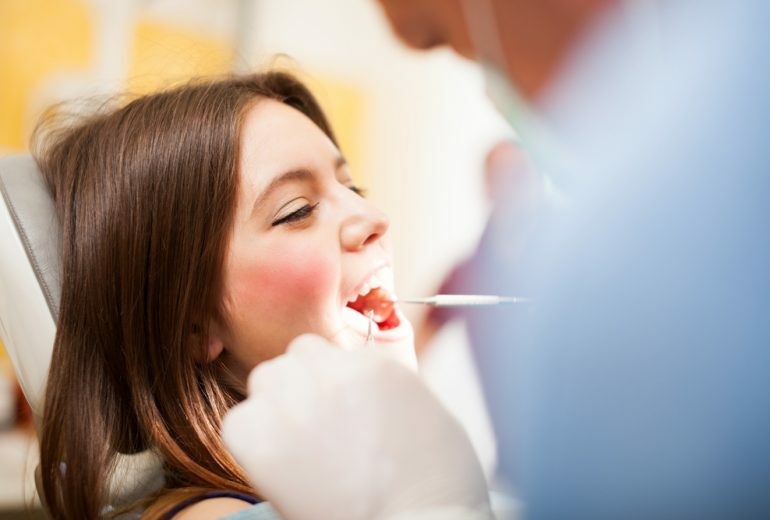 These three tips will help you get through a dental visit. 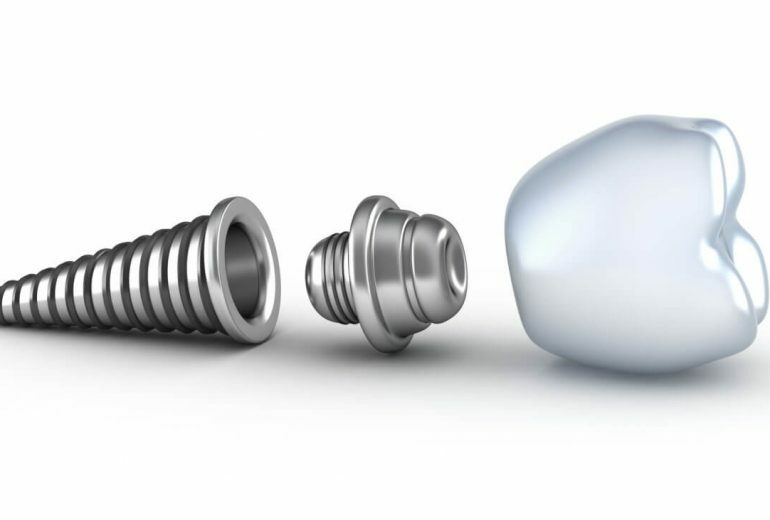 At Premier Dentistry, we are proud to offer the absolute best in general, cosmetic, and restorative dentistry. Call us for an appointment.